Health | Keto One Day At a Time. YUM!!!! Low Carb Crab Stuffed Bacon Cups Perfect for the Low Carbers!!! Makes 12 standard or 24 minis Really good option for a meal, or as an appetizer!! Lay bacon in tins, criss crossing, to cover the cup. *note, I like to precook my bacon a wee bit to make it a little crisper, just cook until it is starting to turn, but is still soft enough to line the cups with. In a small bowl add your crab, cream cheese, 1 C shredded cheddar cheese, old bay, mustard and celery. 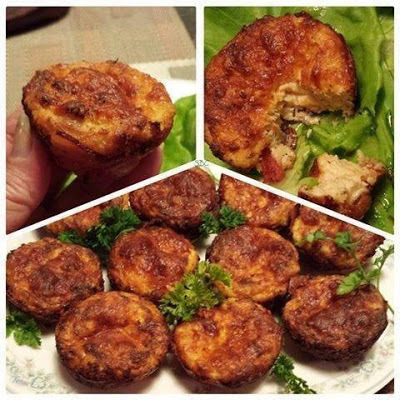 If you try this Low Carb Crab Stuffed Bacon Cups please let me know how you liked it! Need help controlling your cravings? 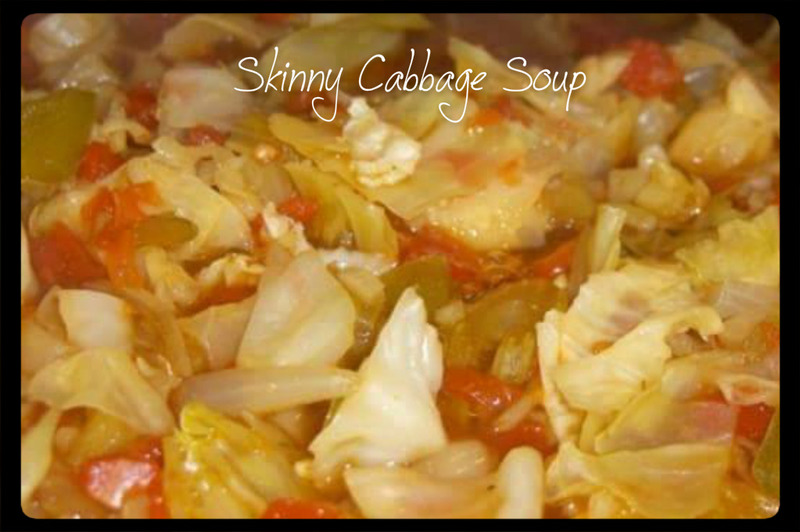 This Skinny Cabbage Soup Recipe is a staple in my house. I make this soup at least once a month so I can “reboot” my body. It is a great detox soup that allows your body to shed a few extra pounds, dump some water weight and in general rev up your metabolism. Heat 2 tablespoons of olive oil in a large pot over medium heat. Add celery, onions, bell peppers, and carrots. Taste broth and adjust seasoning if needed. NOTE I add lots of seasoning to this, to make it my own. I also divided it up and in one pot I put in some pre-cooked chicken and the other some pre-cooked pork. I am all about getting that Protein because it is what fuels your body longer. YUM! I like to make my own Ranch but otherwise THIS is a delicious salad! I think the sunflower seeds is my favorite part! Follow Me > https://www.facebook.com/Natalee.tilleyFor more great Stuff everyday! Cut the broccoli and cauliflower into pieces, once you have completed with that, make sure you wash them well. Cut up part of a red onion, and cut the colby jack cheese into cubes. 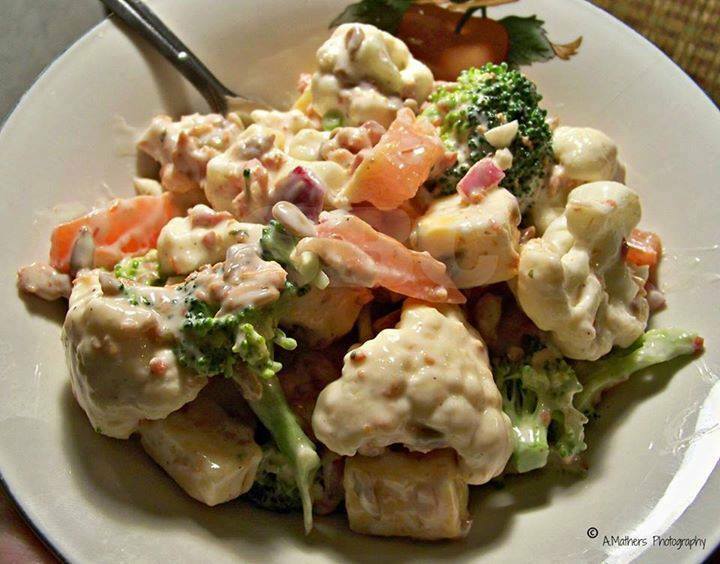 After you have washed your vegetables and cut the onion and cheese, place in large bowl all together, add the remainder ingredients (the entire 10 oz bottle of ranch, sunflower seeds, and bacon bites. Sunflower seeds, bacon bites, onion and cheese you, can use any desired amount). After all the ingredients have been added, mix all them together with a large spoon. Place in refrigerator and let chill for an hour then serve. 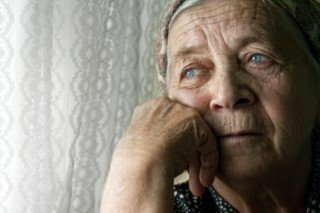 I found this information here http://chriskresser.com/b12-deficiency-a-silent-epidemic-with-serious-consequences as soon as I was done reading it I KNEW I had to also make a blog about it, to help get the word out. I know many people who have MS and a few of the other conditions that are mentioned, really makes me wonder now if this could all be linked to a Deficiency of Vitamin B12. What are your thoughts? Leave a comment and let me know. B12 is the only vitamin that contains a trace element (cobalt), which is why it’s called cobalamin. Cobalamin is produced in the gut of animals. It’s the only vitamin we can’t obtain from plants or sunlight. Plants don’t need B12 so they don’t store it. A common myth amongst vegetarians and vegans is that it’s possible to get B12 from plant sources like seaweed, fermented soy, spirulina and brewers yeast. But plant foods said to contain B12 actually contain B12 analogs called cobamides that block intake of and increase the need for true B12. This explains why studies consistently demonstrate that up to 50% of long-term vegetarians and 80% of vegans are deficient in B12. …a significant association between cobalamin [b12] status and performance on tests measuring fluid intelligence, spatial ability and short-term memory” with formerly vegan kids scoring lower than omnivorous kids in each case. …it involves reasoning, the capacity to solve complex problems, abstract thinking ability and the ability to learn. Any defect in this area may have far-reaching consequences for individual functioning. I recognize that there are many reasons why people choose to eat the way they do, and I respect people’s right to make their own choices. I also know that, like all parents, vegetarians and vegans want the best for their children. This is why it’s absolutely crucial for those that abstain from animal products to understand that there are no plant sources of B12 and that all vegans and most vegetarians should supplement with B12. This is especially important for vegetarian or vegan children or pregnant women, whose need for B12 is even greater than adults. One of the greatest tragedies of the B12 epidemic is that diagnosis and treatment is relatively easy and cheap – especially when compared to treatment of the diseases B12 deficiency can cause. A B12 test can be performed by any laboratory, and should be covered by insurance. If you don’t have insurance, you can order it yourself from a lab like DirectLabs.com for $60. As always, adequate treatment depends on the underlying mechanism causing the problem. People with pernicious anemia or inflammatory gut disorders like Crohn’s disease are likely to have impaired absorption for their entire lives, and will likely require B12 injections indefinitely. This may also be true for those with severe B12 deficiency causing neurological symptoms. Some recent studies have suggested that high dose oral or nasal administration may be as effective as injections for those with B12 malabsorption problems. However, most B12 experts still recommend injections for people with pernicious anemia and advanced B12 deficiency involving neurological symptoms. Cyanaocobalamin is the most frequently used form of B12 supplementation in the US. But recent evidence suggests that hydroxycobalamin (frequently used in Europe) is superior to cyanocobalamin, and methylcobalamin may be superior to both – especially for neurological disease. Japanese studies indicate that methylcobalamin is even more effective in treating the neurological sequelae of B12 deficiency, and that it may be better absorbed because it bypasses several potential problems in the B12 absorption cycle. On top of that, methylcobalamin provides the body with methyl groups that play an role in various biological processes important to overall health. If you suspect you have B12 deficiency, the first step is to get tested. You need an accurate baseline to work from. If you are B12 deficient, the next step is to identify the mechanism causing the deficiency. This is something you’ll probably need help with from a medical practitioner. Once the mechanism is identified, the appropriate form (injection, oral, sublingual or nasal) of supplementation, the dose and the length of treatment can be selected. So, next time you or someone you know is “having a senior moment”, remember: it might not be “just aging”. It could be B12 deficiency. This is just pretty. And I would drink it up! Now I want to grow some lavender again! Click The Picture to see the recipe 🙂 ENJOY! And as always please feel free to leave me a comment, I love getting Feedback! I have a nephew in-law who is in his mid 40’s, he has had over a 100 kidney stones since he was 17 years old. I sure hope this recipe can help someone out there from going through his pain and agony! Stones in the kidneys or gallbladder can cause individuals pain. These stones are often caused by foods and water. 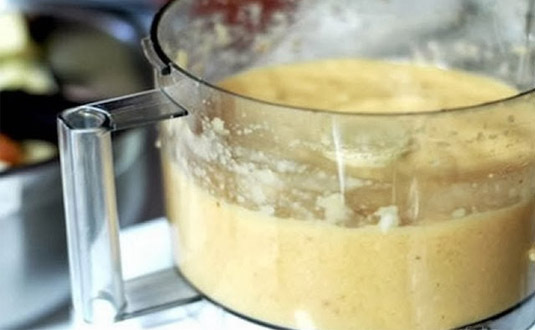 This recipe below has been proven to work to help to dissolve stones from the body for those that are suffering from kidney and gallstones. Wash the lemon well, then cut into small pieces and blend it well. Peel the parsley root, cut into small pieces and grind well. Place rest of the ingredients into the blender and blend well. Once well blended, the mixture should look even. Store mixture in the refrigerator in a glass bottle. Individuals should take one tablespoon in the morning on an empty stomach. Repeat again before going to bed. 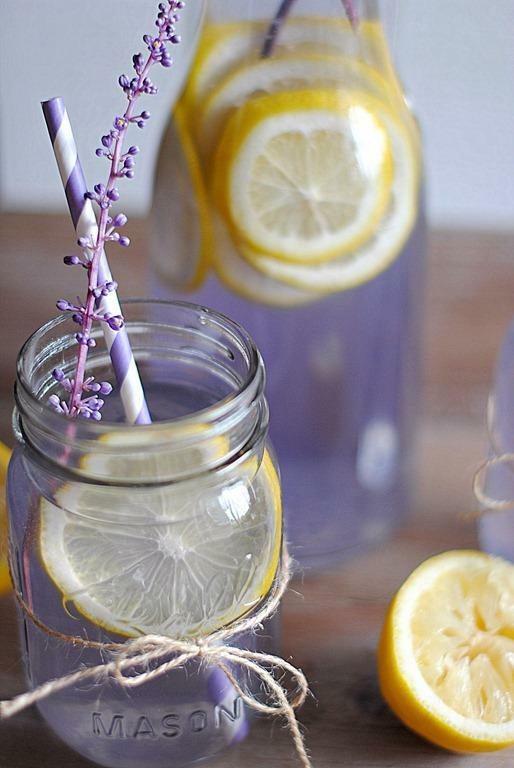 Drink plenty of water when consuming this magic recipe. The recipe has a good taste to it, and can be used by anyone who suffers from stones in one of the organs. If you liked this information please feel free to leave a comment or send me a message. I love to get Feedback!